A MUST LISTEN... for everyone!!!! 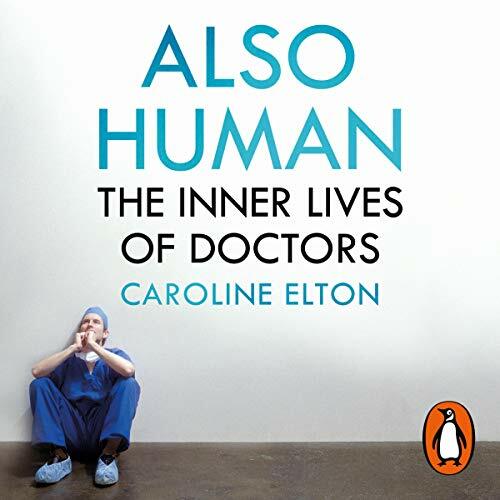 Random House presents the audiobook edition of Also Human by Caroline Elton, read by Rachel Bavidge. Doctors are the people we turn to when we fall ill. They are the people we trust with our lives and with the lives of those we love. Yet who can doctors turn to at moments of stress or when their own working lives break down? What does it take to confront death, disease, distress and suffering every day? To work in a health care system that is stretched to breaking point? To carry the responsibility of making decisions that can irrevocably change someone’s life - or possibly end it? And how do doctors cope with their own questions and fears when they are expected to have all the answers? Caroline Elton is a psychologist who specialises in helping doctors. 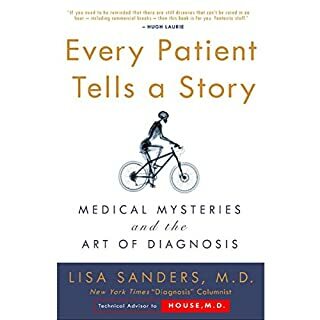 For over 20 years she has listened as doctors have unburdened themselves of the pressures of their jobs: the obstetrician whose own fertility treatment failed; the trainee oncologist who found herself unable to treat patients suffering from the disease that killed her father; the brilliant neurosurgeon struggling to progress her career in an environment that was hostile to women. 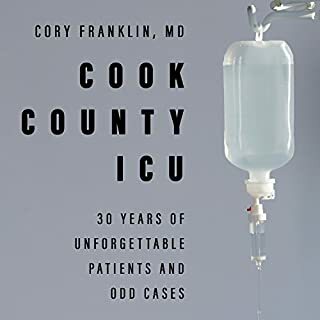 Drawing on extraordinary case studies and decades of work supporting clinicians, Also Human presents a provocative, perceptive and deeply humane examination of the modern medical profession. 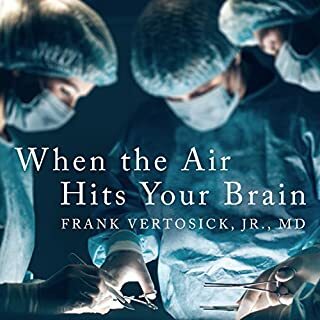 This is a necessary book for premedical and medical students as well as trainees, practicing physicians and academic teachers in medical school. It is well-researched and indexed. Also Human is an extraordinary book. Unique perspective of a clinical psychologist who helps doctors in the UK. 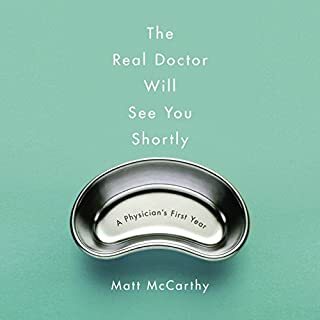 As a physician in the U.S., I found the firsthand accounts of the struggles of medical training are spot on. 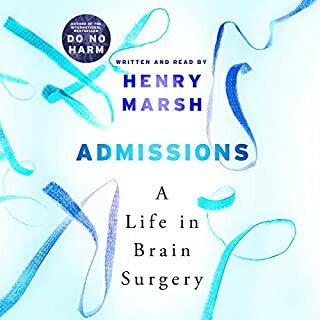 I recommend that every medical trainee read this book to help them weigh their own strengths, weakness, and motivations for pursuing medicine. 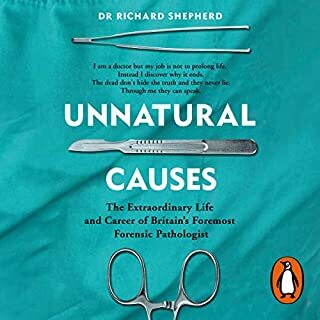 This book can also expose people to the institutional, cultural, and psychogical forces that make this profession so difficult. The author ends the book on a hopeful but challenging note. 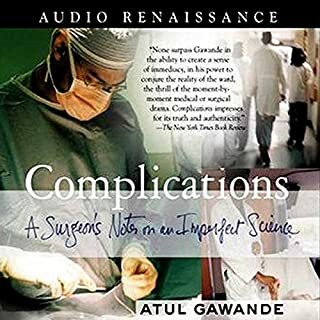 As a doctor and educator I found this book extremely enlightening. 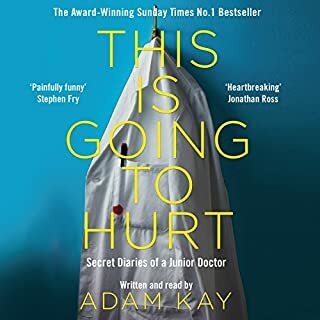 It gives a wonderful insight into the reasons why some doctors and medical students struggle. 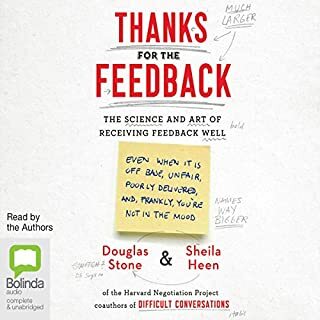 After reading this book I feel more able to support those in difficulty and have a better idea of how to create an environment that will allow them to flourish. A well written and thought provoking book. Also Human serves as a reminder to doctors we are not infallible, as educators we have a duty of care to our juniors and students who will succeed us, and to the general public who might start to realise we are a resource to use wisely. Take care of us, so we can keep taking the very best care of you. I wish Jeremy Hunt had read this before he unilaterally decimated hundreds of junior doctors’ lives with his ignorant policies! 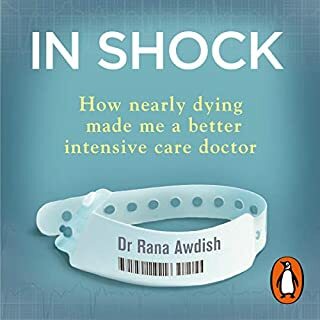 As a Junior Doctor 10 years post graduation I was sceptical about this book but curious. I was struck by the affinity I felt with soooo many of the case examples discussed and the issues discussed. This really does shin a light on the reality of being a junior doctor working in the nhs, and how much change still needs to happen. This book shins a light on progress still required, it is very brave, I have great admiration for Caroline and the work she does. I only wish I had access to her help sooner!!!!! 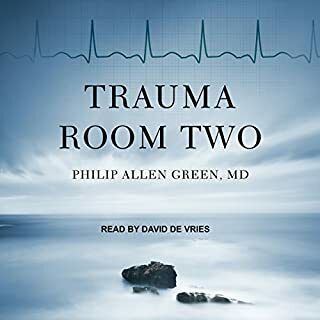 struggled to finish this book, despite being a doctor and understanding the struggles discussed in the book. the narrator is monotone & sounds like the sat nav voice. 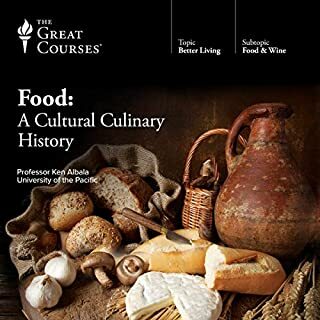 it felt like I was listening to a textbook. may have been more enjoyable or interesting with a different narrator. reading as a foundation trainee, the stories of lives in this book has made me appreciate the struggles of my colleagues and my own personal struggles. grateful for Caroline and her patients for sharing the truth behind the stories, doctors are human too.